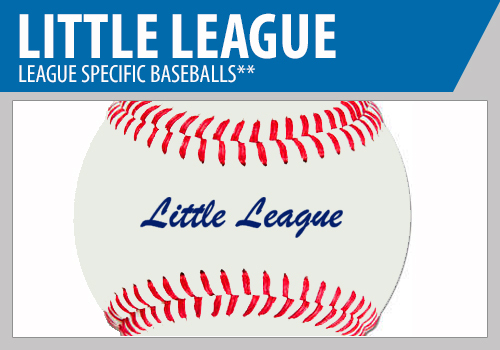 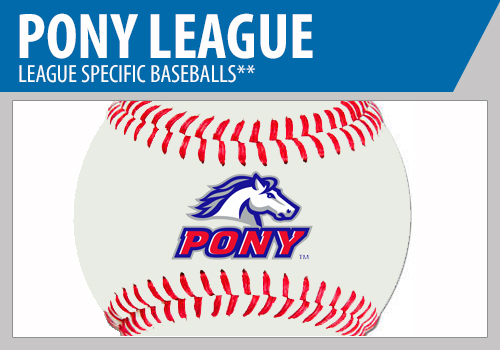 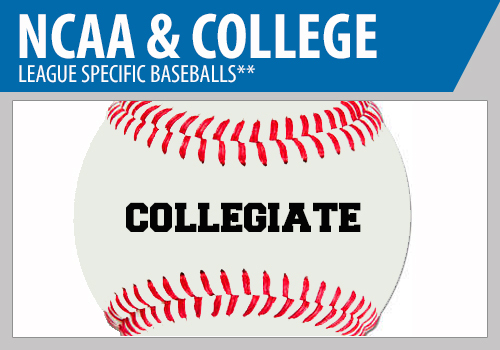 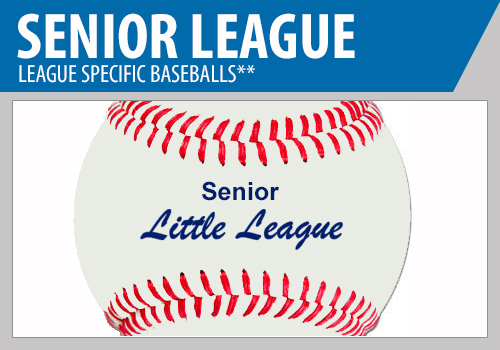 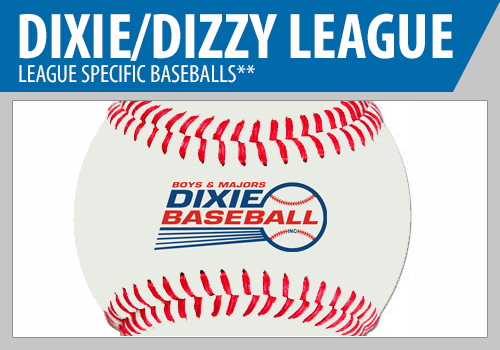 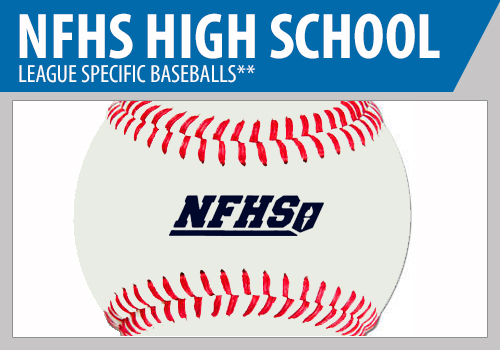 Shop a wide selection of Baseballs for College, NFHS, Senior League, Little League and Dixie Leagues. 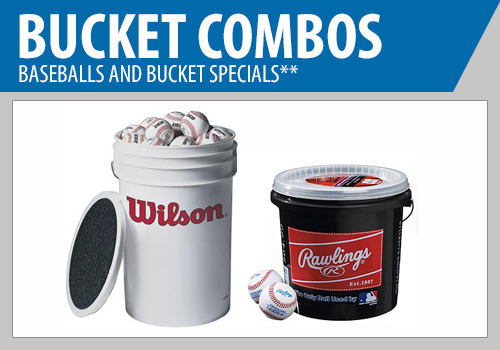 Popular brands include Wilson, Baden, Champro, Diamond and Rawlings. 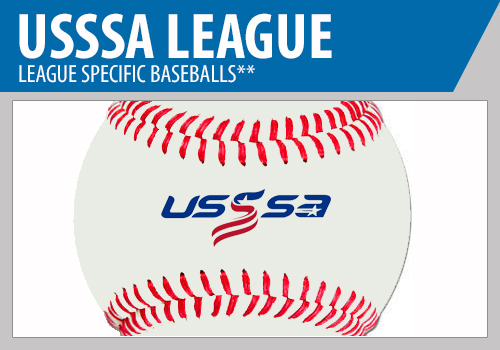 Teams and Associations qualify for discounts. 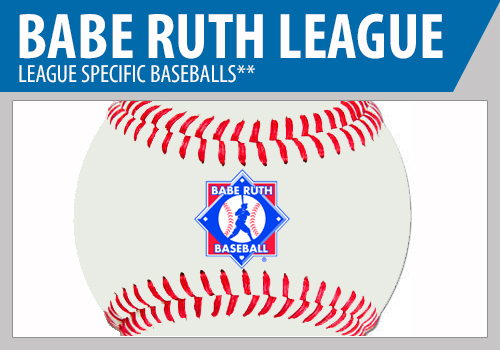 Buy with confidence with our Best Service and Price Guarantee. 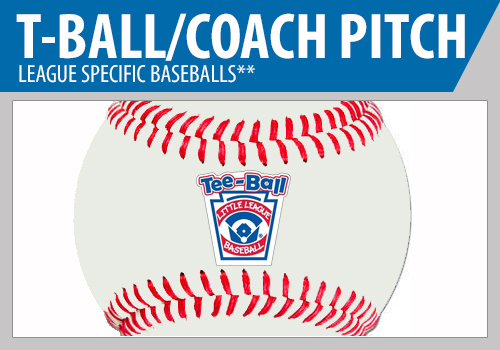 Shop Full Leather, Composite Cover and Pitching Machine Baseballs. 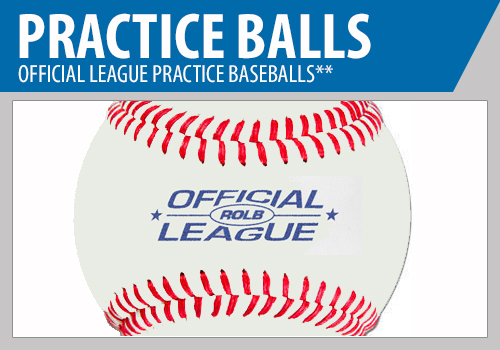 Attention Leagues and Coaches: Looking to Buy In Bulk for your league or association? 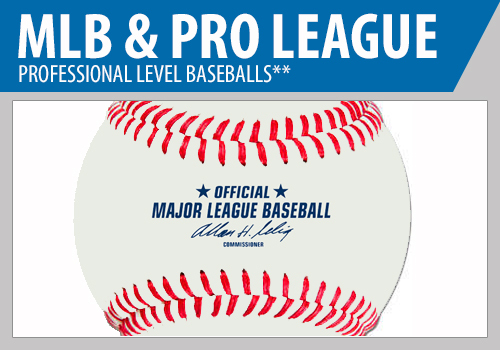 Contact us today to get a custom quote, call us at 800.657.7630 or email us at sales@proplayersupply.com.